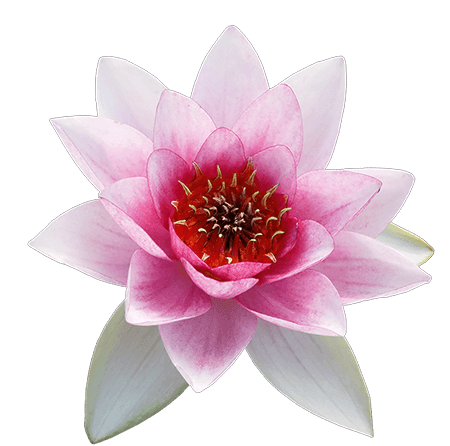 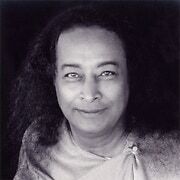 Chant this beautiful chant by Paramhansa Yogananda from his Cosmic Chants (1938), together with a kirtan group at Ananda Village. 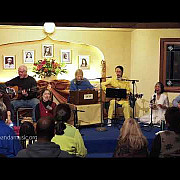 This was one of Swami Sri Yukteswar’s favorite songs, which Yogananda often chanted in his ashram. 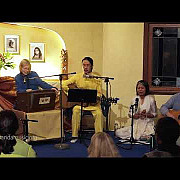 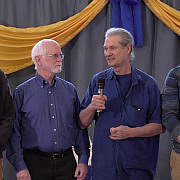 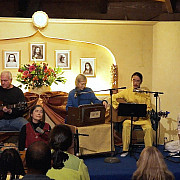 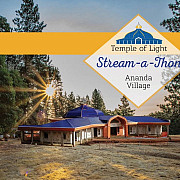 Monday night kirtan during Inner Renewal Week at Ananda Village. 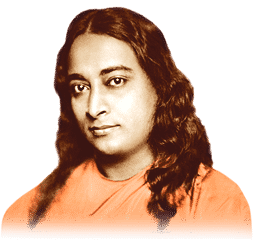 Chants by Paramhansa Yogananda, Swami Kriyananda and traditional Indian.